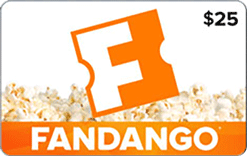 Sign up and enter to win a $25 Fandango Gift Card! MovieSpoon wants to take you to the movies! Sign up for our mailing list and enter to WIN! Winner will be chosen on 9/21/17.